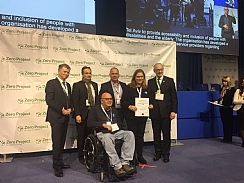 This year 'Access Israel' won an award for the project "Help me help you", a project that developed a business model for training service providers regarding accessibility issues. 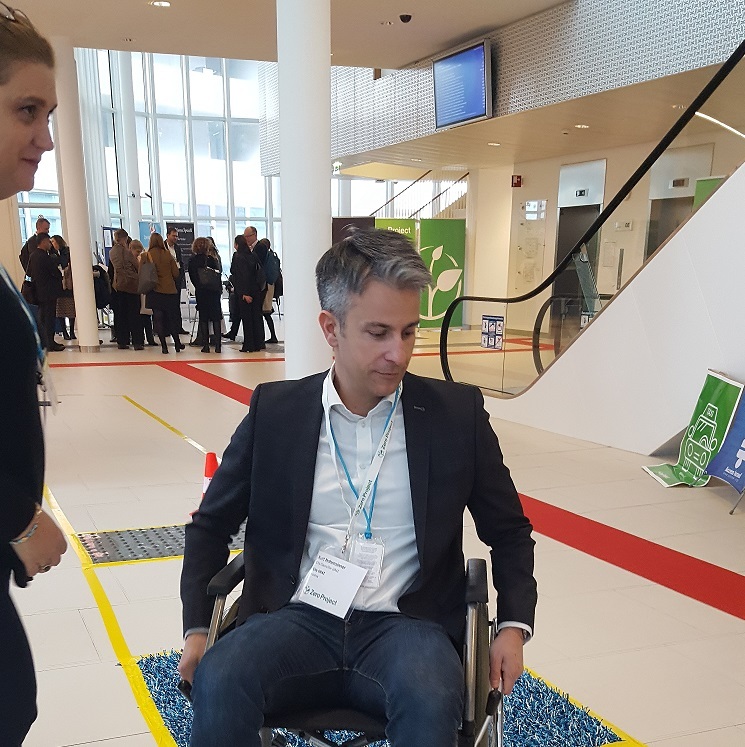 In addition, 'Access Israel' organized an "Accessibility Trail", which enabled the conference's participants to experience the obstacles that people with disabilities face on a daily basis. The participants chose through which disability (blindness or wheelchair mobility) they want to experience the trail that simulates these daily obstacles. 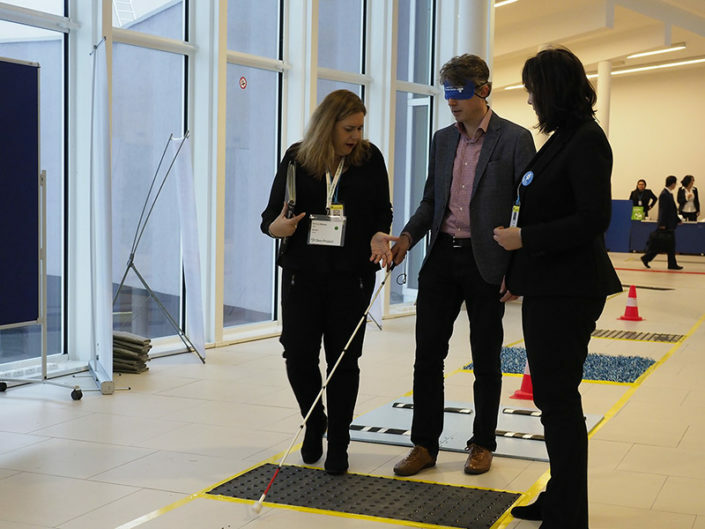 This trail helps to get a better understanding of the challenges people with disabilities face. 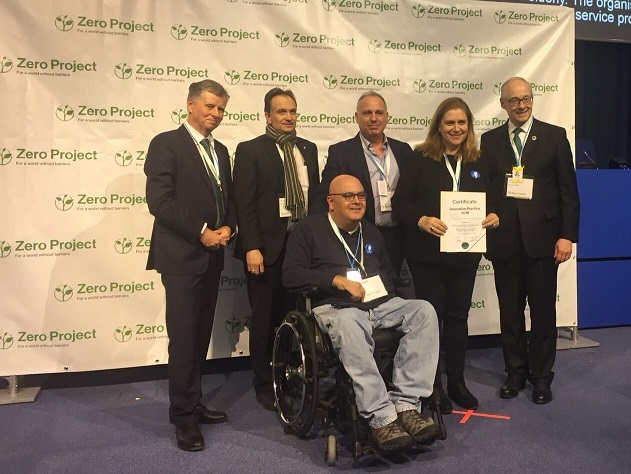 Access Israel invited assistive technologies to take part in the trail and to emphasize the importance these technologies have on the improvement of the quality of lives and independence for people with disabilities. The assistive technologies that took part in the trail were: Step Hear, MagikMe, Mopius, KHM-Museumsverband, ORCAM, JKJ Srl, Lazarillo, Telemark Country Council Norway, Beit Issie Shapiro, Open Doors Organization, Fundacion ONCE. As part of Access Israel's participation at the conference, Yuval Wagner, the Founder and President of 'Access Israel' and the CEO, Michal Rimon, had the honor to speak in front of the international audience.